You are looking for a nano cache. 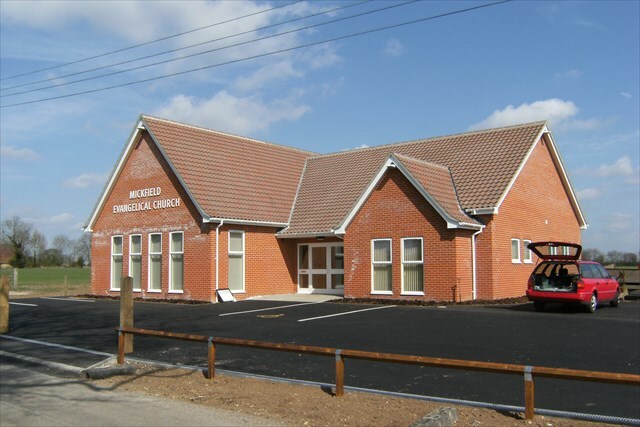 Mickfield Evangelical Church is affiliated to the FIEC (Fellowship of Independent Evangelical Churches). It has three services each Sunday and many weekday social and bible meetings catering for all age groups. 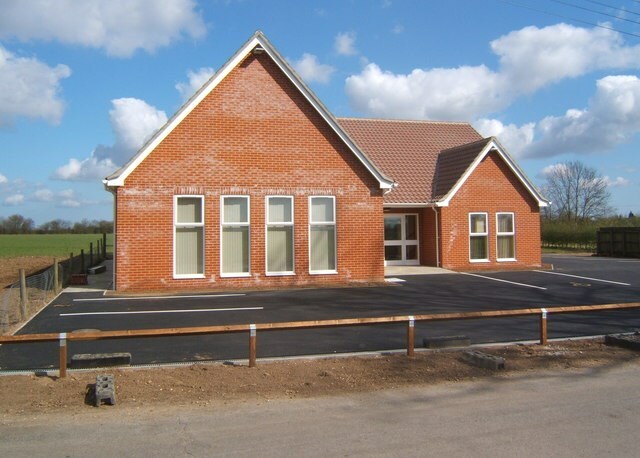 The church building is a modern design, completed in 2010. It stands among the fields on the lane from Stonham Aspal to Mickfield.